Tirunelveli is a very good place to make spiritual visits. There are numerous temples in the place dedicated to various gods. Temple is a place where people who have very strong belief on the gods visit. When people visit this place, their spiritual awareness improves, and they make sure all their prayers are shared with the god. The sculptures and statues in each temple will be very different and unique. Temples also act as a very good tourist spot for many people as it has many interesting features in it. In fact, all the temples will have a back story and specialty that will impress most of the people who visit the spot. Even there will be some changes in making the offering to the god in some places, and it will make the temples even more different. Here are some interesting facts about various temples that are present in and around Tirunelveli. Nellaiapper Temple: First temple that is going to be discussed is the Nellaiapper temple that is situated at the center of the city. This is considered to be a very good tourist spot by many people as it is easy to access this spot. In fact, this is said to be a twin temple where Lord Shiva and Parvathi reside. There are numerous attractive features in this temple, and some of them include musical pillars, golden lily tank, thousand pillar hall and so on. The car festival of this temple is very popular, and mostly it will be a district holiday on the particular day. Uvari: It is a temple that is visited by many people mainly then ones who go to the Tiruchendur or Kanyakumari as it lies on the route. This temple is situated on the shore of the famous Bay of Bengal. To be exact, it is 72 km from Tirunelveli, 40 km from Kanyakumari and 43 km away from Tiruchendur. Anthony Uvari and Nadar Uvari are the names of the twin cities that are near the temple. Suyambulingaswamy, a form of Lord Shiva, is the main deity in this temple. This place will be crowded very much on the weekends and holidays. 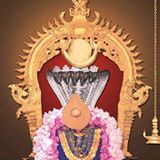 Krishnapuram Vishnu Temple: This Vishnu temple is loved by many people as the God in this temple is said to very powerful. 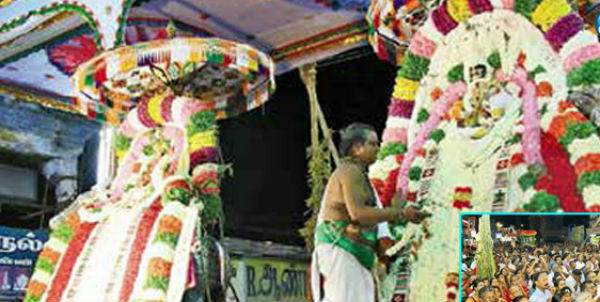 He is named as Thiruvenkatanathar. The minute workmanship in the sculptures is very much adored by the tourists. The person who loves the temple arts should pay a visit to this spot as it is such a treasure. This temple origin dates back to the 18th century. 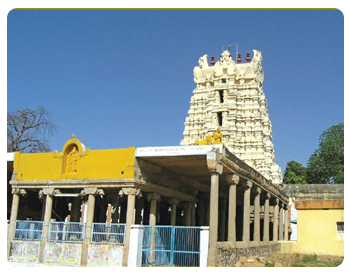 It is believed that this place was built in the Krishnappa Nayak’s regime. The Argamanadapam and Thirumanamandapam are worth a visit. The sculptures were created in Monolithi, and they look alive. 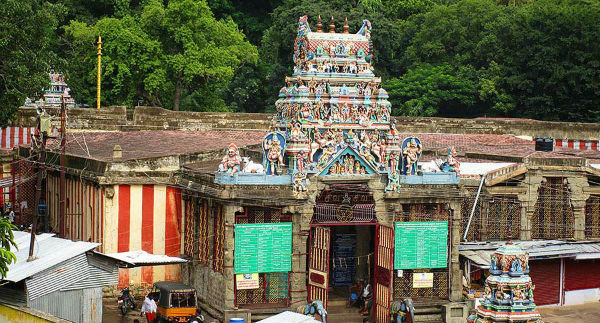 Thirukutralanathar Temple: Next comes the Thirukutralanathar temple that is very famous and is situated near the popular Courtallam falls. This temple has numerous Pandya and Chola inscriptions in it. Chitra Sabha is a spot that is only a half kilometer away from the temple, and it has numerous paintings that are dedicated to the Lord Nataraja. There are many representations of rural gods and their devotees in the paintings. And this Saba is considered to be one among the famous five Saba that are known to be the spot where Lord Nataraja performed the cosmic dance. 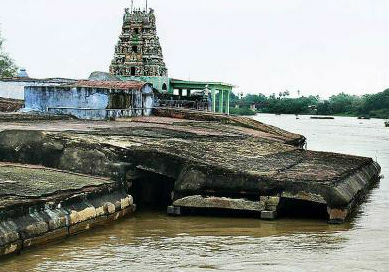 Kurukkuthurai Temple: Kurukkuthurai is the temple that is situated at the bank of the Tamiraparani River. This temple is dedicated to Lord Murugan. Thiruvuruvamalai is the name of the rock in which this temple is carved out. It is also believed that the same rock was used in order to carve the statue of Lord Murugan belonging to Tiruchendur temple in the year of 1653. 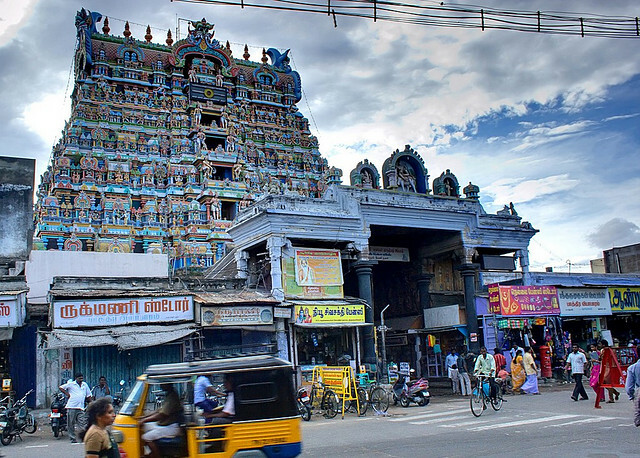 If you are in a way to Kanyakumari then dont forget to visit temples of Tirunelveli. People usually forget to visit this district. It awesome and the major attraction is its climate with the fragrance of rice cultivation. Anyways I love this place very much..!! !